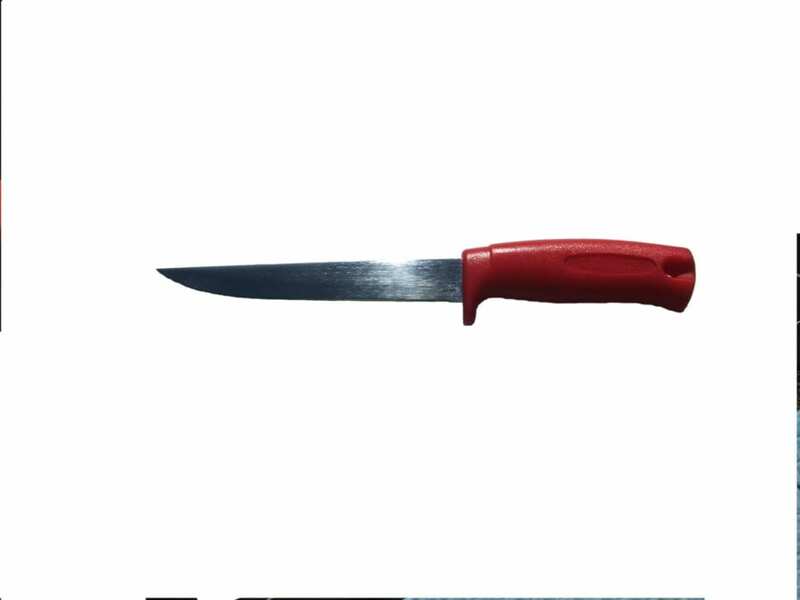 Tramontina Filleting knives are cost effective and do a great job. ‘Excalibur’ brand offers a variety of filleters with scaler back in different lengths. 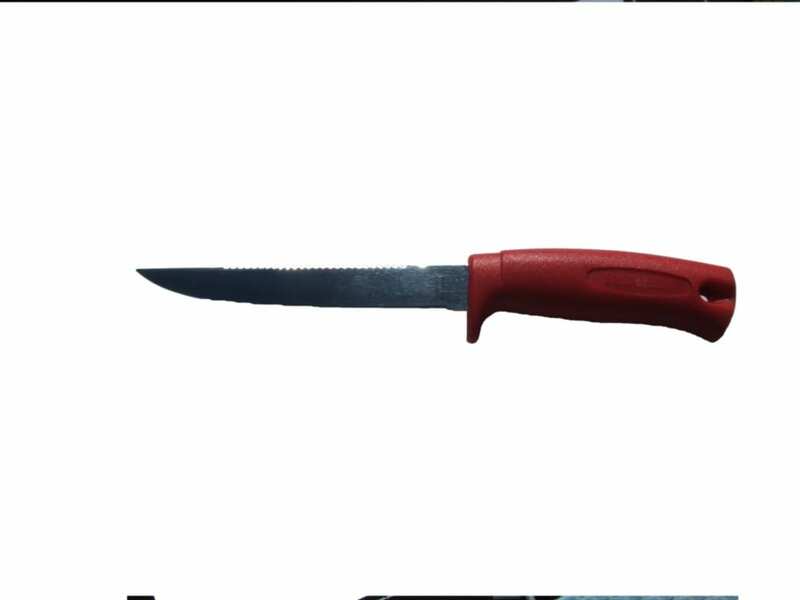 Schrade also supply a Pro Fisherman fillet knife. 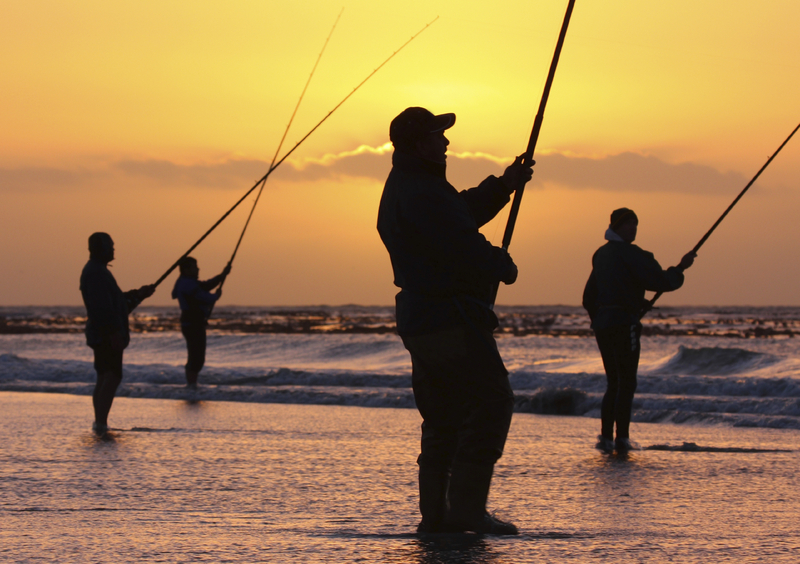 Kershaw knives are a Top Quality Professional in Fishing Knives. 7 1/8″ 420 J2 stainless fillet blade. Black task force rubber handle with neon orange trim. Black ABS plastic sheath. 9 1/4″ 420 J2 stainless fillet blade. Black task force rubber handle with neon yellow trim. Black ABS plastic sheath. 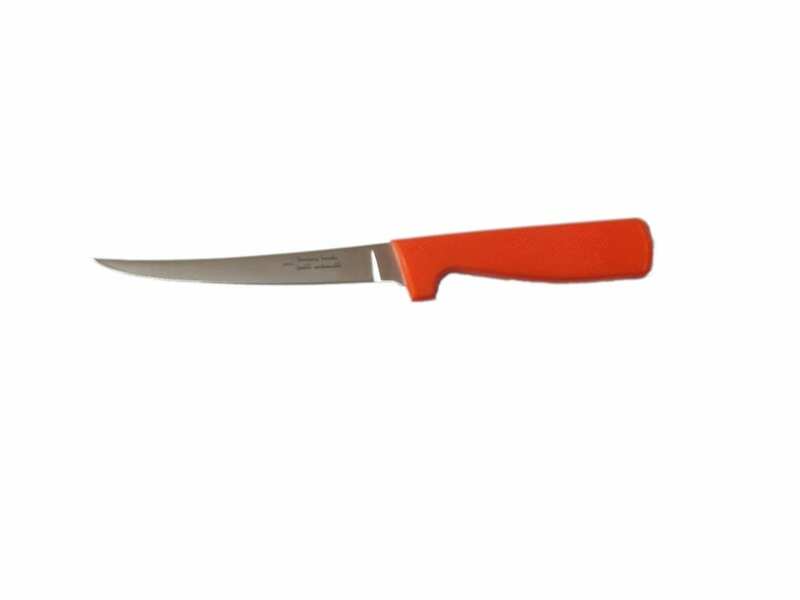 Features interchangeable 6″ and 9″ 420 J2 stainless fillet blades. 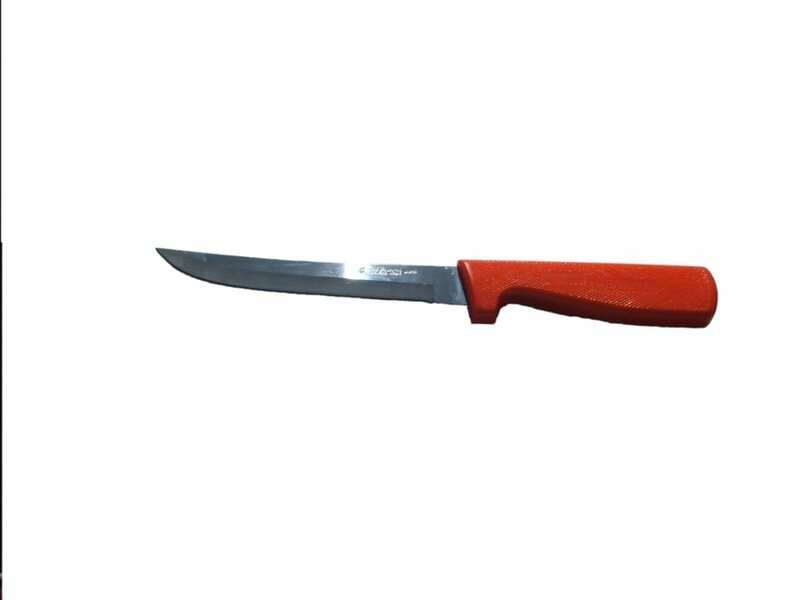 Black task force rubber polymer handle with red trim. Features a quick lock mechanism in the handle that leaves the entire blade useable. Black nylon sheath. 12 1/8″ overall. 6 7/8″ 440 stainless blade. Full tang. Laminated wood handles with lanyard hole. Black nylon sheath.